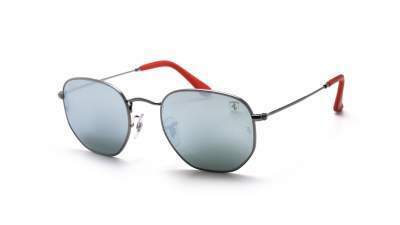 Ray-Ban Scuderia Ferrari 2018 sunglasses: passion, tradition and innovation unite in the design of an exceptional collection. 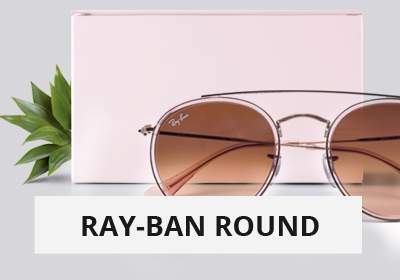 A perfect union: colors that evoke racing, invisible technology and high-end lenses for Ray-Ban's engraved glasses of the iconic horse. 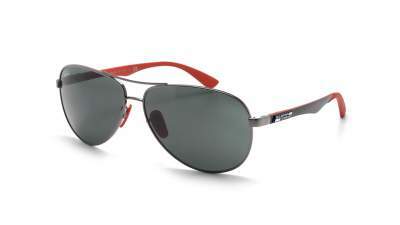 A full-time lifestyle that is reflected in the performance spirit of the Scuderia Ferrari Collection. 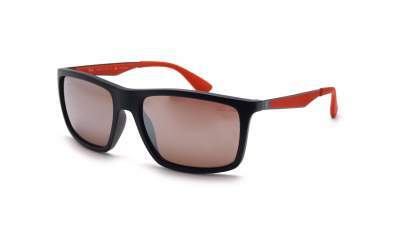 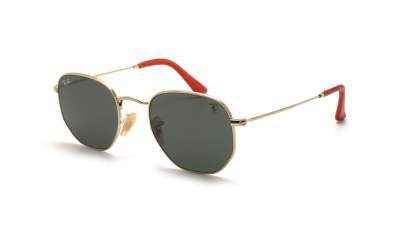 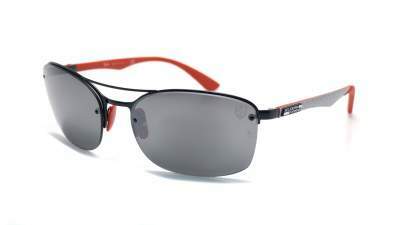 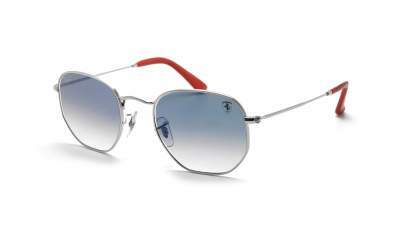 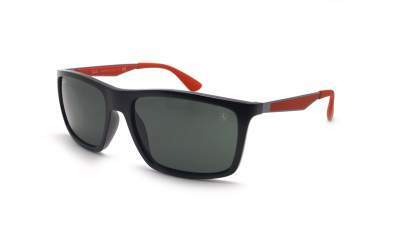 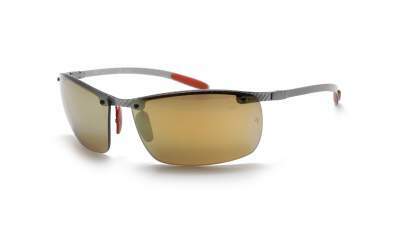 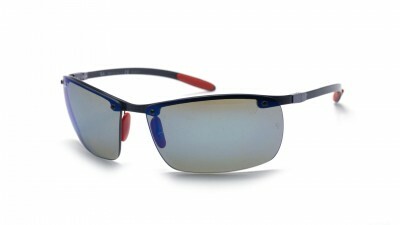 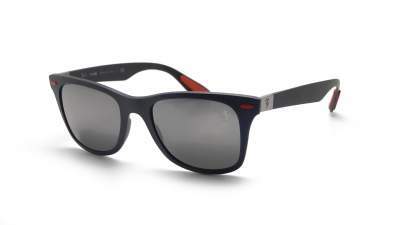 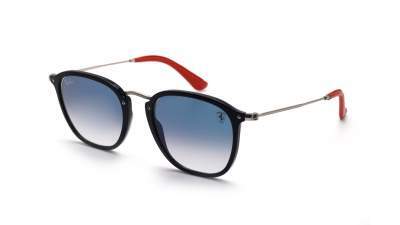 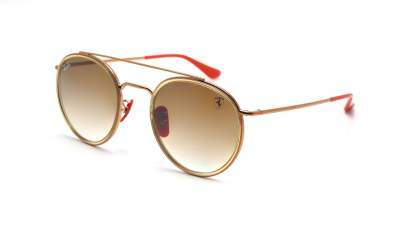 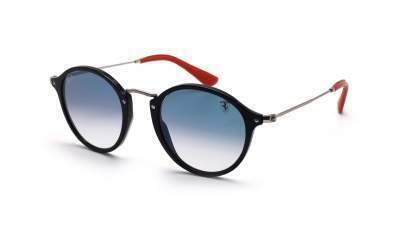 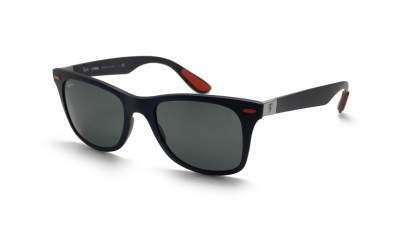 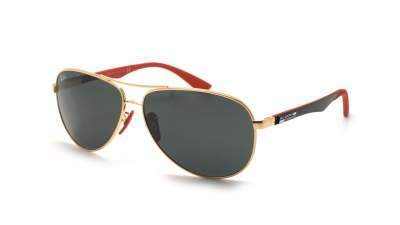 Ray-Ban declines several models of sunglasses in its limited editions Scuderia FerrarI. 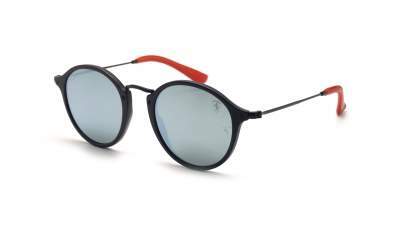 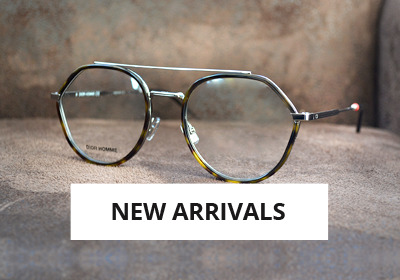 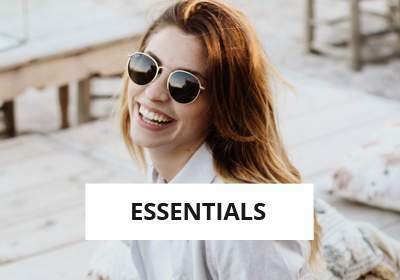 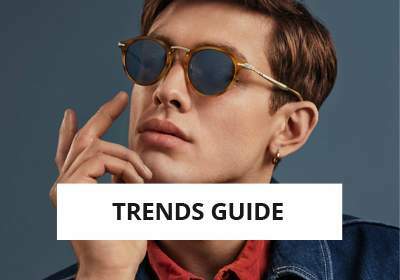 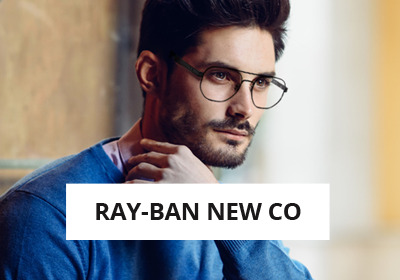 You can choose between pierced glasses, metal or acetate frames, with frames or leather sleeves marked by the red color inseparable from Ferrari. 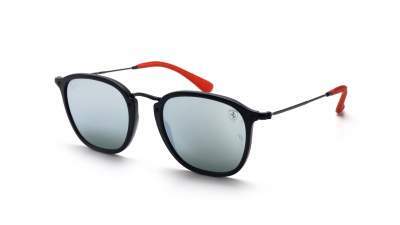 The Ray-Ban Ferrari collection is available in limited quantities: do not miss an opportunity to offer you two legendary sunglasses!